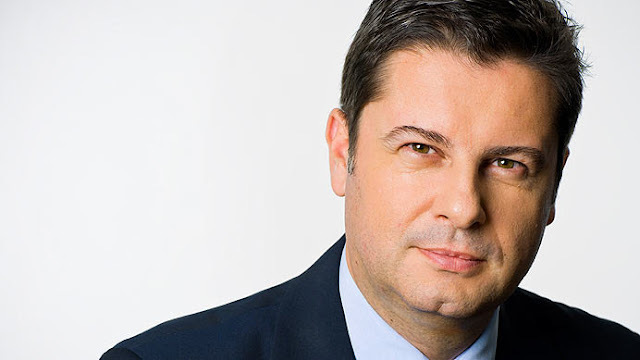 DFL CEO Christian Seifert has been appointed new Chairman of the World Leagues Forum (WLF). His appointment was announced at the Annual Meeting of the WLF in Mexico City, with league representatives from 40 countries taking part. Seifert succeeds Richard Scudamore, Executive Chairman of the English Premier League, who is leaving his position. Don Garber, Commissioner of the US Major League Soccer, and Enrique Bonilla, Executive President of the Mexican Liga MX, will serve as vice-Chairmen. “I am honoured to have been entrusted with the task of leading the World Leagues Forum,” said Christian Seifert. The WLF again reiterated its opposition to FIFA’s plans to revamp the Club World Cup and a worldwide Nations League, as they would usurp the calendar for international competitions to the disadvantage of all national leagues. The leagues warmly welcomed the decision made by the FIFA Council on 14 October 2018 to endorse a package of measures prepared by FIFA, WLF, ECA and FIFPro on the licensing of agents, the creation of a clearing house for transfers at world level and the limitation of player loans. The leagues also concluded that clubs that are training players must be better rewarded to encourage the education of young talents. In this context, the leagues advocated to further develop the principle of training compensation for international player transfers.